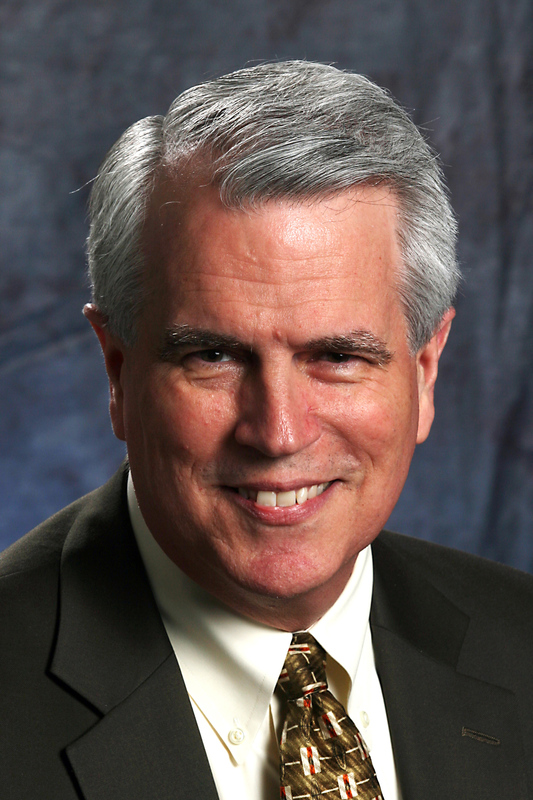 Manassas, VA – Dr. Frank Wright, President & CEO of the National Religious Broadcasters (NRB), will give the Fall 2011 Commencement Address today at Northwestern College in St. Paul, MN. “I am honored to be invited to encourage these young women and men as they pass a critical milestone and embark on the next stage of this adventure that we call ‘life’,” said Dr. Wright. Dr. Wright is an accomplished speaker, Bible teacher and ministry leader. During his nine-year tenure at NRB, he has served as the chief spokesman for the association on television, radio, and in print. Dr. Wright has also provided expert testimony before Congress and the FCC, and maintains an active role as a liaison between NRB’s membership and federal decision-makers in the nation’s capital. Prior to his work at NRB, Dr. Wright served as the Founding Executive Director of the D. James Kennedy Center for Christian Statesmanship in Washington, D.C. He is an ordained Elder in the Presbyterian Church (PCA), and was a founding board member of a Fort Lauderdale crisis pregnancy center. He has served on the board of the Knox Theological Seminary, and currently serves on the board of Evangelism Explosion International, Truth In Action Ministries, and the NRB Network. Dr. Wright holds a Ph.D. in finance from Florida Atlantic University.